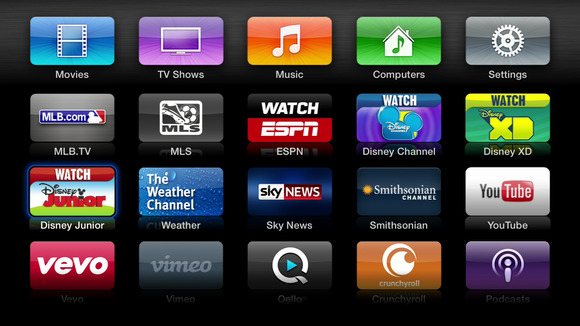 The Apple TV’s home screen is getting right crowded. 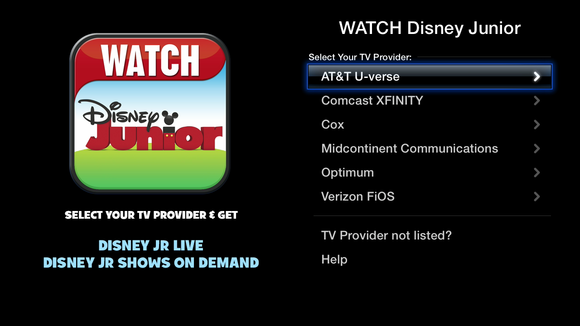 And on Thursday, Apple squeezed two new channels into its roster: MLS Live and (a favorite in my house) Watch Disney Junior. MLS Live lets fans of Major League Soccer (yeah, that’s what we call it in ‘Merica!) follow household names like Landon Donovan, Quincy Amarikwa, Fabián Espíndola, and Hunter Jumper with live matches, scores, standings, highlights, and more. 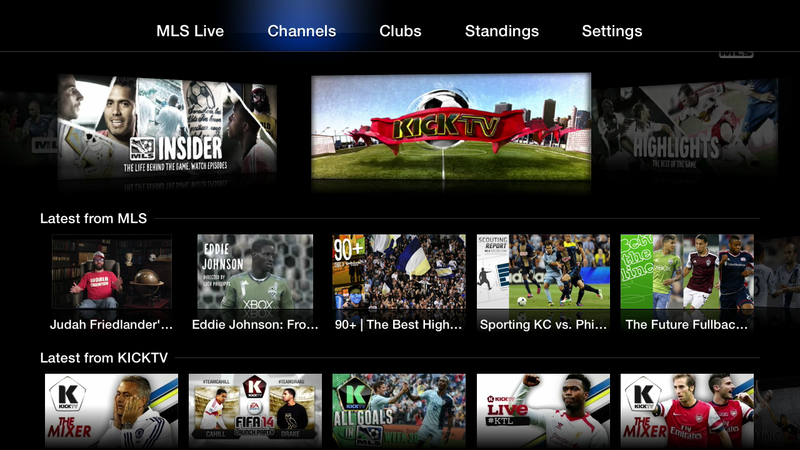 Current MLS Live subscribers can log in with their account info, while new watchers can subscribe via iTunes directly on the Apple TV for $25 right now (a ‘playoff chase price cut’). A subscription also gets you access on iOS devices. As with similar professional sports services, there are blackout restrictions that will prevent you from watching your local team (assuming there is one) or any nationally televised games. Yeah, we call it soccer. Deal with it. Watch Disney Junior gives your little ones (or you, no judgement here) access to shows such as Special Agent Oso (the unique stuffed bear voiced by Samwise Gamgee, er, Sean Astin), Handy Manny (voiced by Fez, er, Wilmer Valderrama), Sofia The First (voiced by Alex Dunphy, er, Ariel Winter), Jake and the Never Land Pirates, and Doc McStuffins. Of course, to watch anything you need to have a cable subscription with one of six companies, and neither DirecTV nor Dish Network support any of Disney’s channels. Disney Junior is awesome, but only if you subscribe to cable service from one of these. While Apple’s channel count continues to rise, its content sources still pale in comparison to the more than 1000 channels that Roku has in the U.S. But the accelerated pace of new apps is a positive sign for fans of Apple’s hobby project, and shows the company has an eye toward keeping it a vibrant platform for home entertainment.